Home to the city’s original square pizza back in 1964, family-owned Buddy’s Pizza has also made it a point to give back to the metropolitan Detroit community. 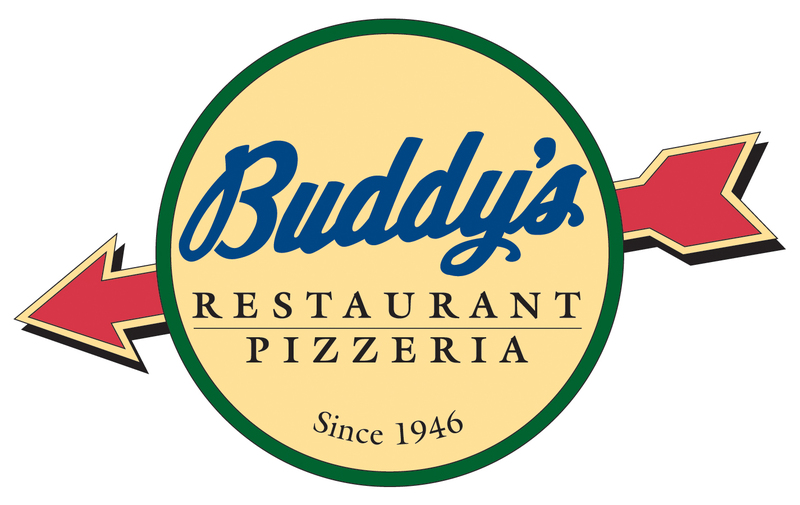 For the past 36 years Buddy’s Pizza has paired up with the Capuchin Soup Kitchen to help feed hungry people and support the agency’s other programs. On Monday, April 16, all Buddy’s locations will again host its annual Slice for Life charity event. Since its start, the Slice for Life event has helped raise more than $2.5 million dollars to support the Capuchin Soup Kitchen. The agency tends to people’s basic needs—especially the need for food—but all its programs strive to stimulate minds, nourish spirits and address root causes of social injustice. Included in those programs are two sites that serve daily hot meals, a bakery where men learn a trade after leaving prison or a treatment program, a shower facility for people who lack opportunity to bathe elsewhere, a food pantry, a clothing center, a children’s tutoring and art therapy program, substance abuse treatment, and Earthworks (an organic urban farm). This year’s goal is $100,000. 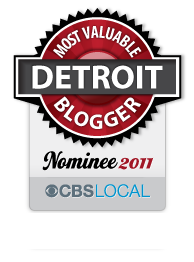 This entry was posted in Detroit, Things To Do and tagged Buddy's Pizza, community service, detroit, giving back, Michigan. Bookmark the permalink.